The Global-scale Observations of the Limb and Disk (GOLD) mission is part of the NASA Explorers Program, which is designed to provide frequent, low-cost access to space for heliophysics and astrophysics missions with small to mid-sized spacecraft. The information collected by the GOLD mission will have a direct impact on understanding space weather and its impact on communication and navigation satellites, which we’ve come to rely on for everything from television programming to cell phone coverage and GPS in our vehicles. The GOLD mission is being led by Principal Investigator, Richard Eastes, a research scientist at LASP. The University of Central Florida’s Florida Space Institute will be responsible for disseminating data products to the scientific community. To resolve how the structure of the equatorial ionosphere influences the formation and evolution of equatorial plasma density irregularities. 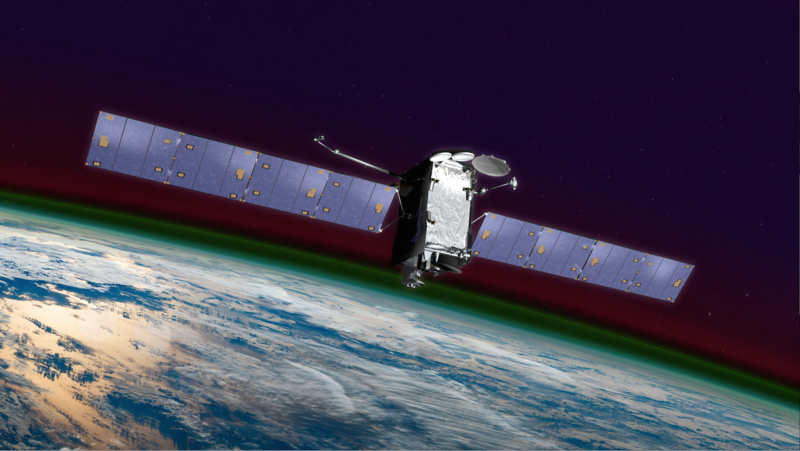 GOLD is the first mission to study the weather of the thermosphere-ionosphere rather than its climate and also is the first NASA mission to fly as a hosted payload on a commercial communications satellite pioneering cost-effective access to geostationary orbit. GOLD is a hosted payload on the SES-14 satellite, which was built by Airbus Defence and Space. GOLD will be positioned in a geostationary orbit in summer 2018, ideal for imaging the Earth below. 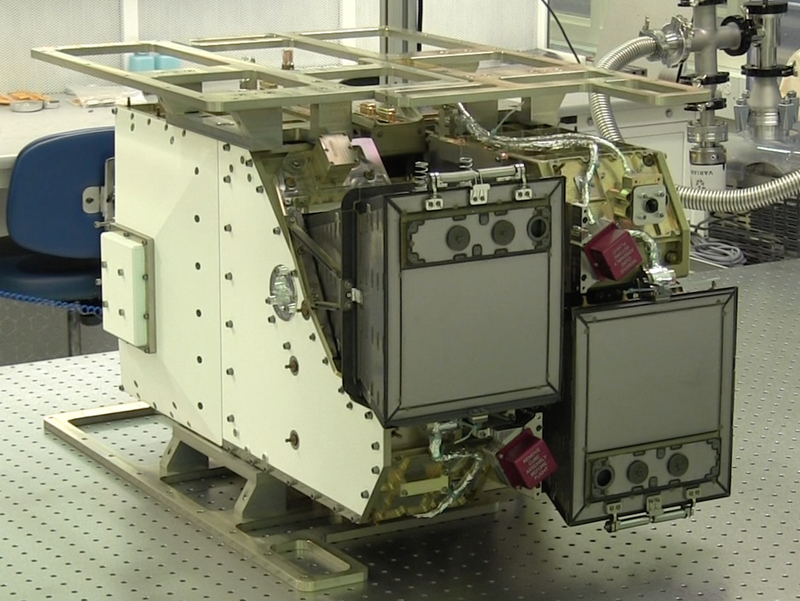 The LASP-built instrument will make images of temperature and composition in the Sun-lit thermosphere and of electron density in the nighttime ionosphere. By capturing the first global-scale images of conditions in Earth’s upper atmosphere on a cadence of 30 minutes, GOLD will provide critical data on subtle changes due to space weather events. Click on the image to view a PDF (2 MB) of GOLD FAQs.